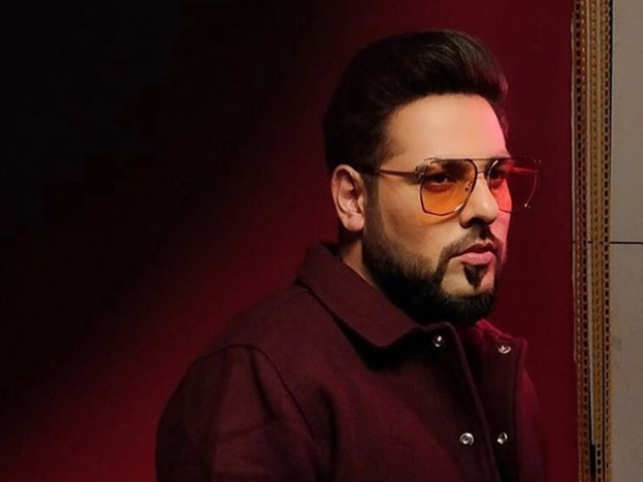 Oscar-winning singer, as well as composer AR Rahman, has recently attended the grand ceremony of 61st Annual Grammy Awards. 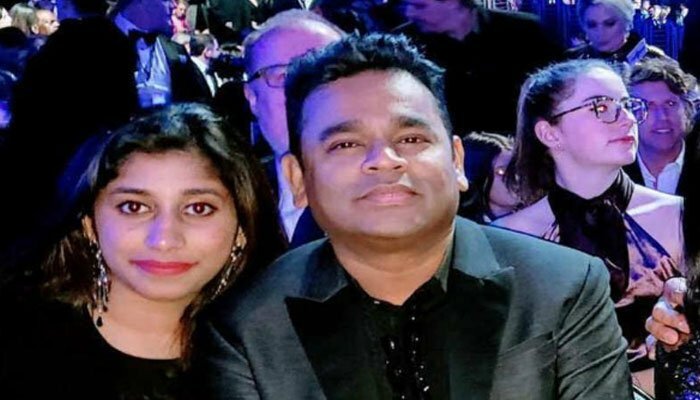 Rahman’s s picture with daughter Raheema sets the social media on fire. The singer shared various of his moments from the event, including a tribute to Dolly Parton. Earlier, Rahman got two Grammy Awards for ‘Slumdog Millionaire’ in 2010.